Brand New Condo Just TOP! Fully Furnished 2 Bedrooms at ISuites @ Palm for RENT! 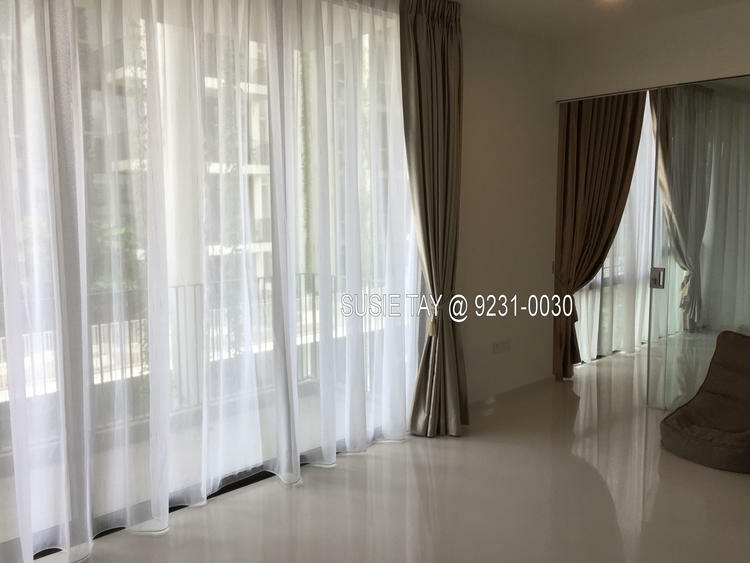 Kovan Residences 3 bedrooms for rent $3900 nego, from LengVC 96685468.
by MS Serene Mak ?? ?